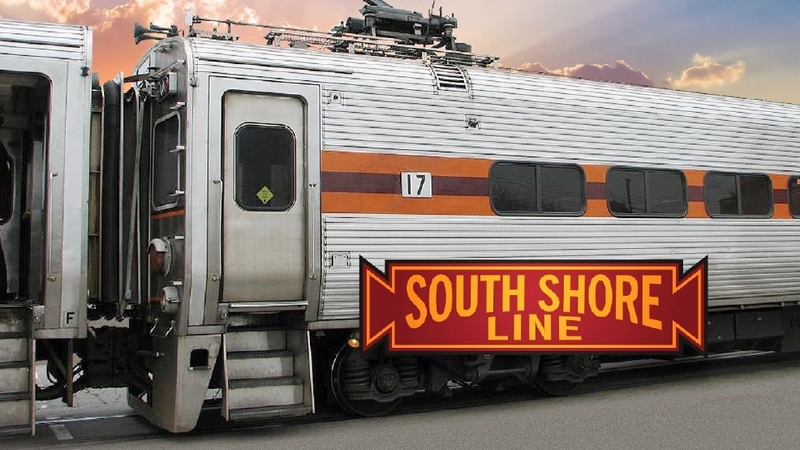 Today through Friday and April 30th-May 4th, the South Shore Line will temporarily be busing weekday (Mon-Fri) passengers between Carroll Ave. and the South Bend International Airport while crews upgrade sections of track and overhead wire. 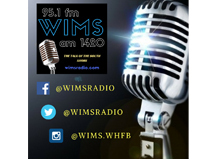 During these periods, there will be no train service to or from Hudson Lake, and Trains 401, 422 and 424 between South Bend and Carroll Ave. will be canceled. NOTE: No bikes will be transported via bus for Trains 6 and 11. Train service between Carroll Ave. and Chicago will not be impacted.